You may be asking yourself "How can I be successful in college?" Despite what you might have been told in high school, the answer to being successful in college - and in the real world - is not earning a perfect 4.0. While that helps significantly, it shouldn't be the sole focus of your college career. It is important to realize that this is an experience you'll never be able to have again. You'll never be surrounded by such a large network of students, professors, and potential members of your field again. College is your opportunity to network, collaborate, and learn your craft. In this article, we're going to outline the seven aspects of college that deserve the most time and effort; the aspects that will significantly benefit you in the long run. Social Networking. College gives you the opportunity to make all the right friends in all the right places. This doesn't simply mean finding a network on campus. This also means using your free time to get involved in the world of social media, which is an invaluable tool in the business world. This is especially true if you're looking into entrepreneurship or starting your own company. Make accounts on Facebook, Twitter, Instagram, Pinterest, Flickr, and Tumblr. Join as many online groups as you can. Make connections by finding people who share your interests and life goals. Share your coursework and ideas with the world around you. Get your name out there. Too many people under-utilize this impressive, unprecedented source of useful contacts. Don't be one of those people. Your future is right there, at your fingertips. Extra Curricular Activities. On the opposite end of the spectrum, you should also get involved with the students around you. Join clubs that showcase your hobbies or interests. They don't necessarily need to be connected with your major. After all, this isn't about getting career experience. This is about meeting people who have similar tastes as you. You'd be shocked at how useful a DJ can be to a future businessman. Clubs and parties are also part of the fun of being in college. They help you loosen up and make lasting friendships. It all boils down to the network you create. Every paper you sign in college, every group you join, becomes a part of that network. Internships. Never underestimate the value of an internship. While networking (both online and offline) is vital, you need to gain some kind of career experience before you graduate. Being an intern usually means being underpaid and underappreciated, but it also means getting your foot in the door. Getting a valuable internship is (by far) more useful when it comes to paving your future rather than being concerned about the coolest party or even the classes you take. Think about it, interning with the right company could provide a post-graduation job. Meeting Your Professors. While making connections with the right students and having online resources can be helpful, it is not enough. The real benefit lies within your professors. If you can get close to them, you definitely should. Professors are the ultimate source of useful contacts. They know your major, they know what you need to do to be successful, and they've had years to gather their resources. More than anyone else, your professors are the people to turn to when you need help getting a book published or a thesis edited. They are the ones who are able to hand you the right connections. Your biggest mistake in college would be to ignore them as soon as class is dismissed. Enjoying Your Free Time. Building connections, attending parties and working as an intern will be highly valuable to you in the long-run. Learning anything and everything that you can is important. However, equally important is the fact that college is the last time in your life when you'll only have to worry about yourself. After college, students need to get full-time jobs. They have to worry about their boss. They have to worry about their family. They have to worry about putting food on the table and paying rent. There are no handouts. You have a degree and you have to use it wisely. This is why you should enjoy the experience while you can. Diving Into Your Studies. College is ultimately about the learning experience. Unfortunately, too many students spend far too much time on that aspect. With that said, there are also many students who spend too little time studying. Too much of anything is bad for you. This is why you need to know where the comfortable, middle ground lies for you. Rather than focusing on getting a 4.0, focus on doing your homework assignments in a way that actually teaches you something. It would be great if you are actually genuinely interested in what you're learning. You'll find that college is much easier that way. Remember, it's not about the grade, it's about what you take away from it. Reading and Writing. Going hand-in-hand with diving into your coursework, you need to read and write. However, what you read and write needs to be completely unrelated to your classes. Check out nonfiction books that interest you from the library, read or watch the news, learn about current events, etc. This will help you develop into an intelligent and involved individual who knows the world around you. Nowadays, you can use social media to share your thoughts and ideas by writing a blog, but you can still use a traditional pen and paper. It all depends on what you are comfortable with. What is important is that you have an outlet for sharing all the information you have learned; a way to blow off steam and basically absorb what you have learned. Everyone learns differently, so pick whatever works best for you. 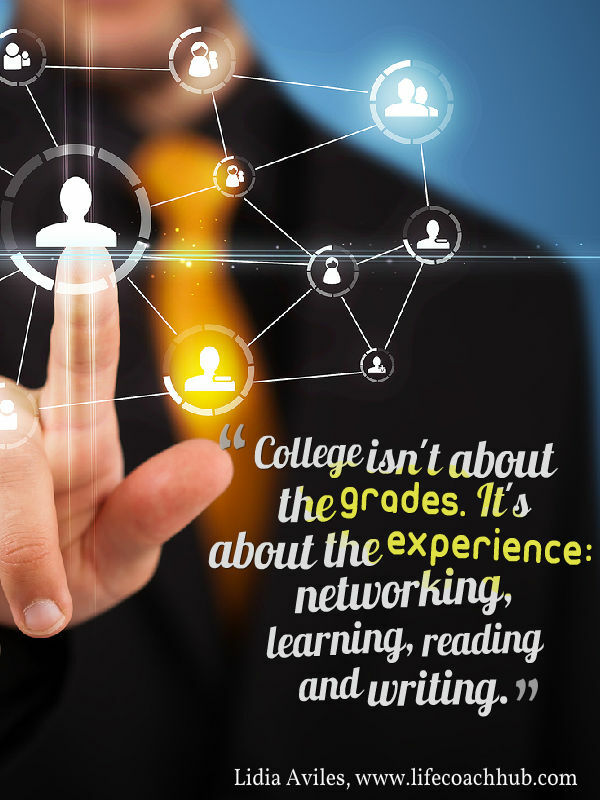 To reiterate, college isn't about the grades. It's about the experience: networking, learning, reading and writing. College is about taking advantage of the opportunities that surround you in order to create a better, steady future for yourself. Don't take it for granted. 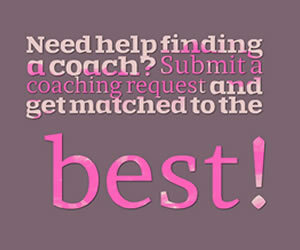 Choose a Top Coach for communication	success today! Pedro F. Báez, LVN, MCC, CHC Master Certified Coach Get unstuck. Get clear. Get going. Get results. I help you get out of your own way. Bernette Sherman Writing & Accountability Coach I help writers become published authors and entrepreneurs & creatives plan, act, and be accountable. 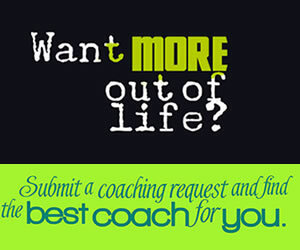 Michelle Bell Personal Development Expert Hi this is Michelle the owner of 1 Life Coaching. I look forward to working with you! The Issue with "I Don't Know"